Here’s a bonus post with some fun news. 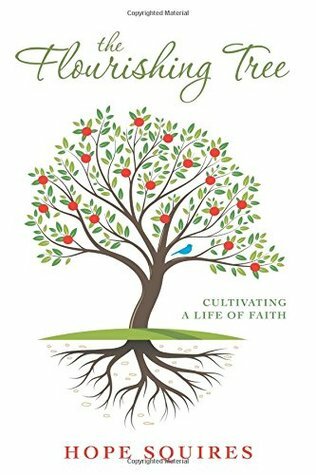 This entry was posted in flourishing tree and tagged book giveaway, February, February freebie, goodreads, The Flourishing Tree by hopesquires. Bookmark the permalink.